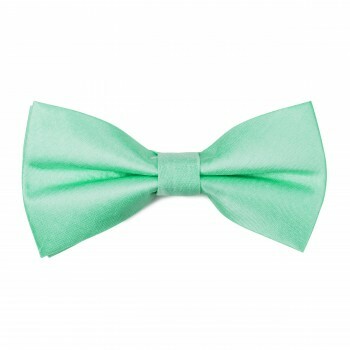 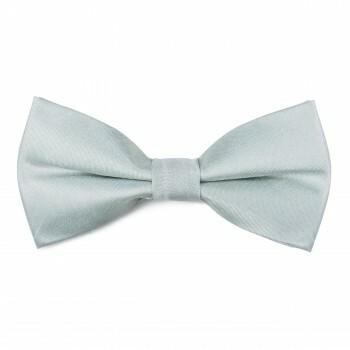 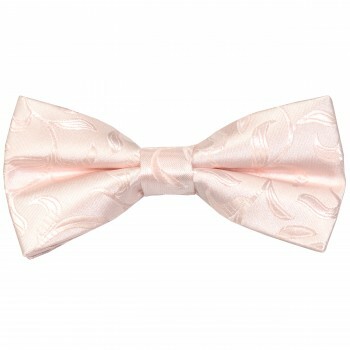 Our classic polyester bow ties are made from 100% polyester which is hard-wearing and easy to maintain. 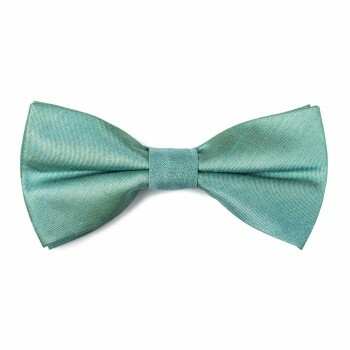 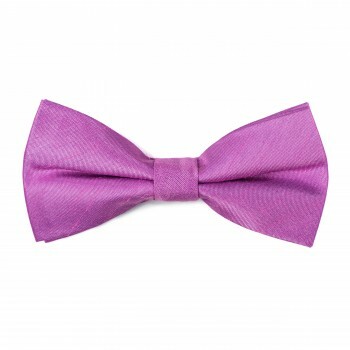 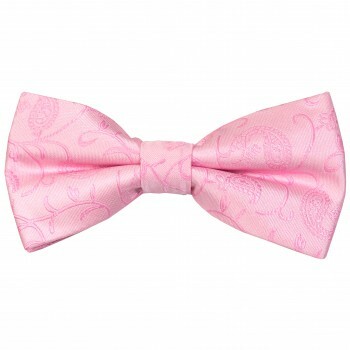 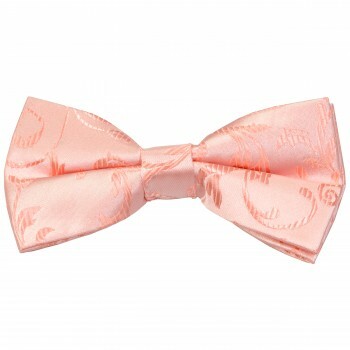 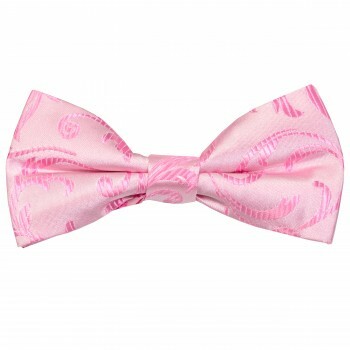 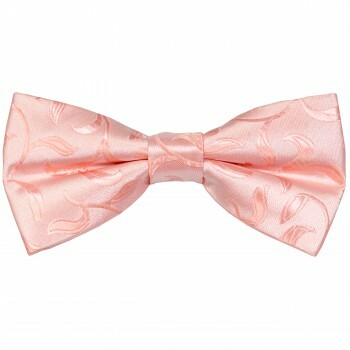 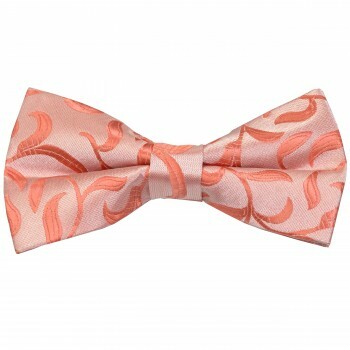 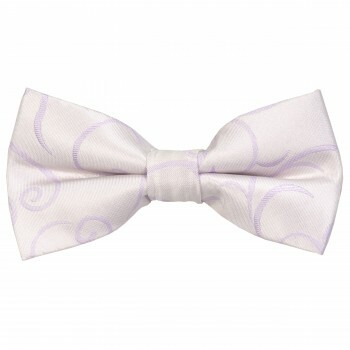 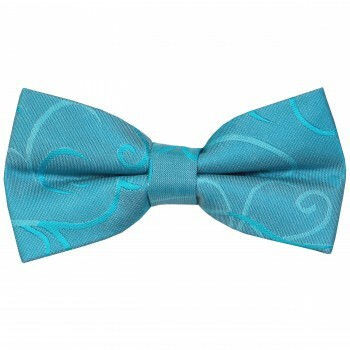 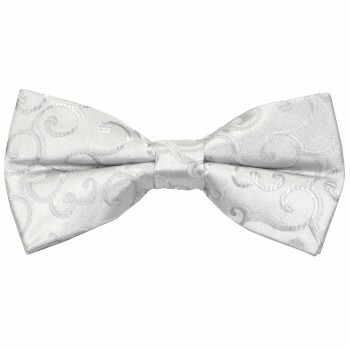 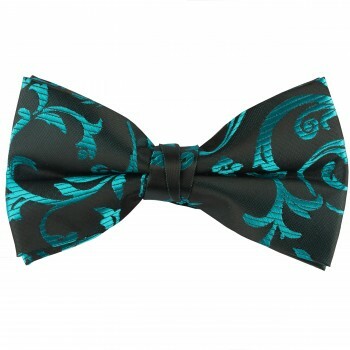 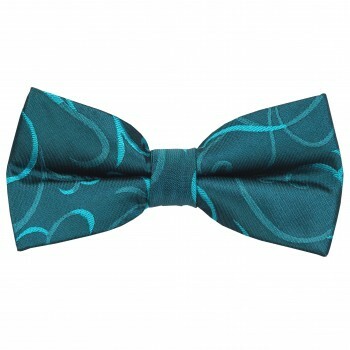 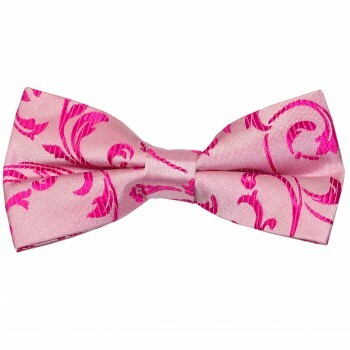 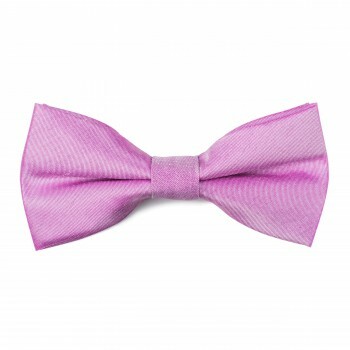 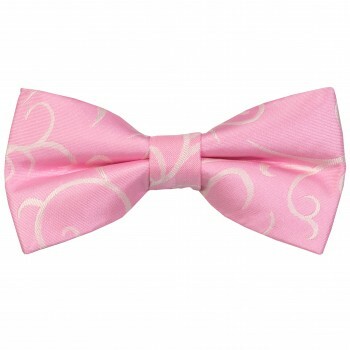 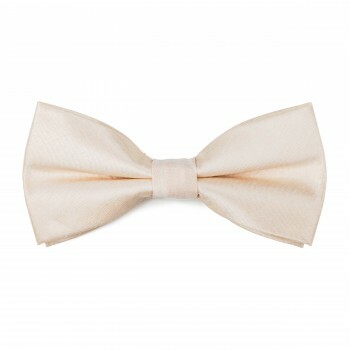 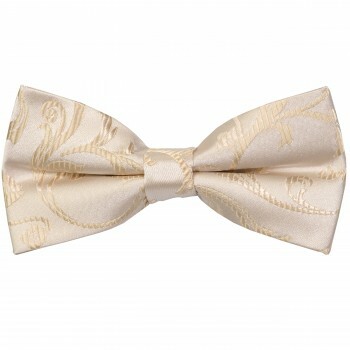 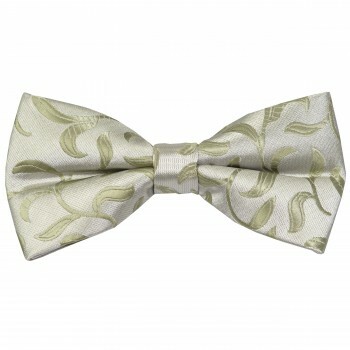 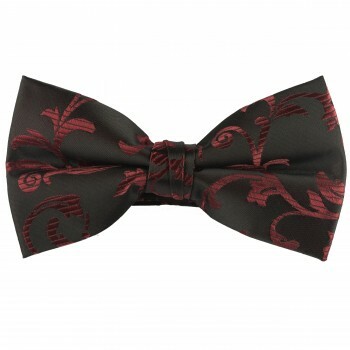 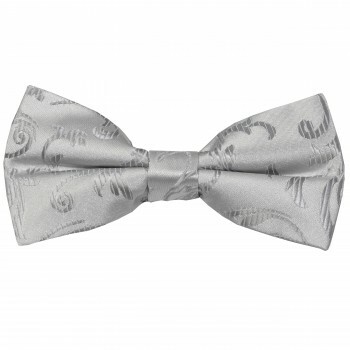 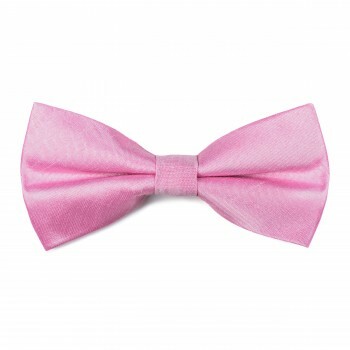 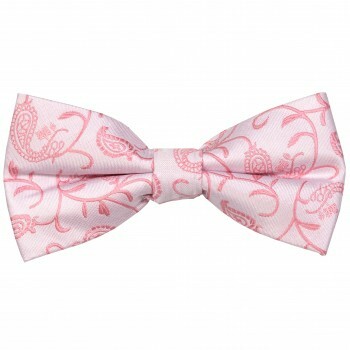 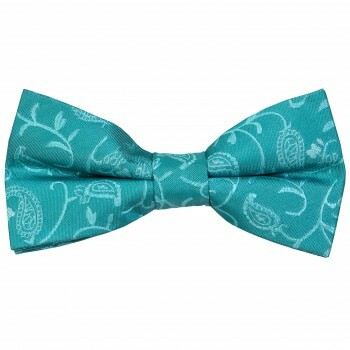 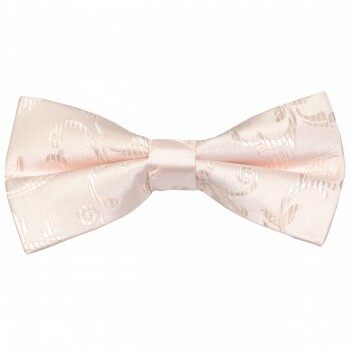 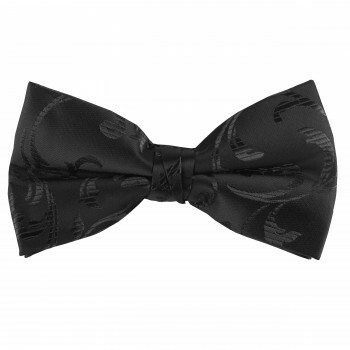 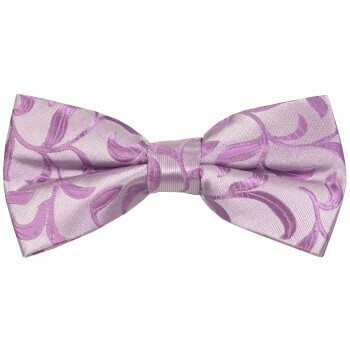 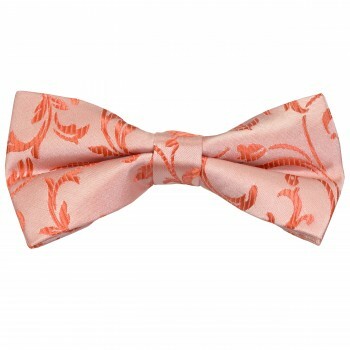 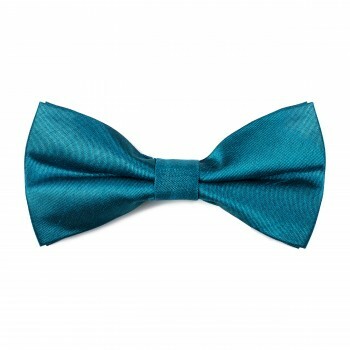 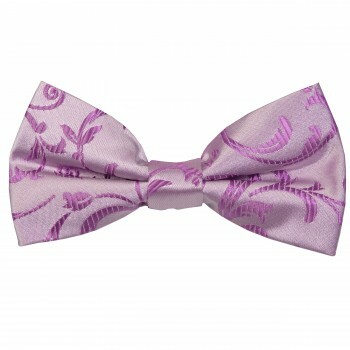 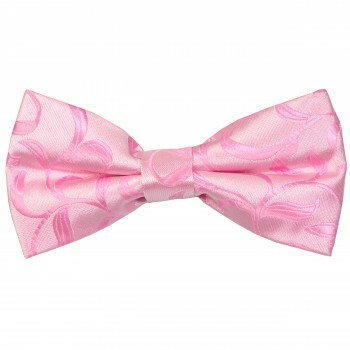 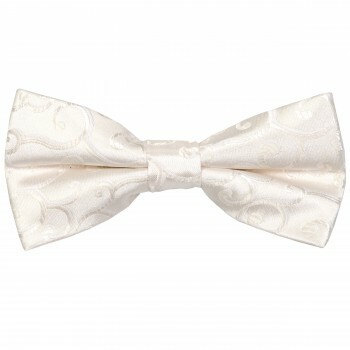 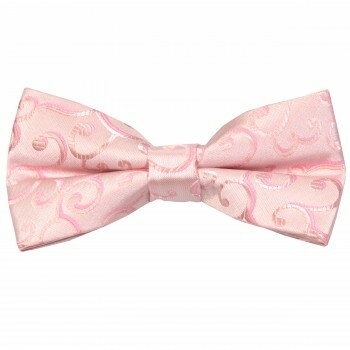 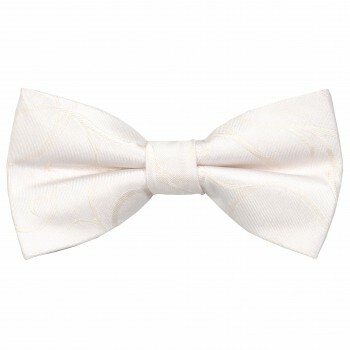 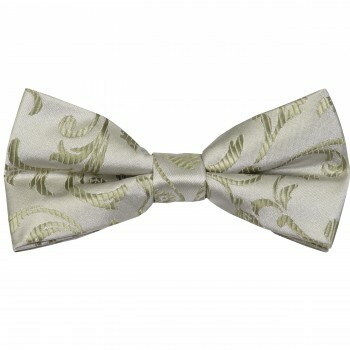 Here at Tie Specialist we have a great range of polyester bow ties, over 50 in fact. From colours ranging from deep red, through to satin blue and fuchsia you can be sure to find a bow tie here to suit any special occasion. 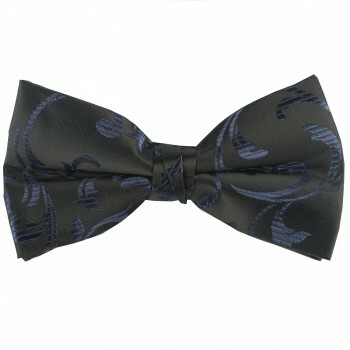 All of these bow ties are made from 100% polyester. 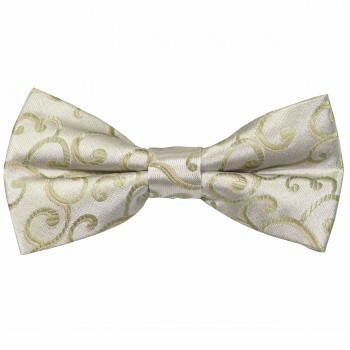 Looking for something a little more luxurious? 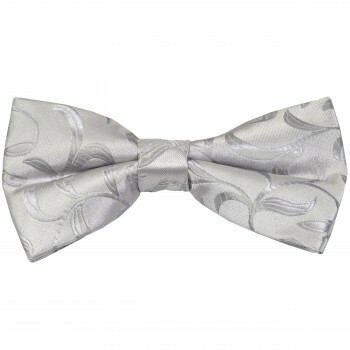 Look at our silk bow ties or if you're looking for a self-tie bow tie then click here.